Does a garden help in selling a home? Look out of a window at your garden, shut your eyes, then open them again…what is the first thing to catch your eye. If it’s something really pretty, eye catching or interesting that’s great… but what if it’s not? Remember you are SELLING a home, not sitting passively in a corner waiting for someone to buy it and there’s lots you can do in the garden that will help to ENCOURAGE THE SALE. We have some top tips to help your garden help you sell your home, each guide deals with a specific problem, and shows simple easy (and inexpensive) ways to ensure your garden helps when selling a home. If you have prospective buyers due to arrive, make sure the front garden create the best first impression – after all it’s usually the first thing they see when they arrive. We all want to maximise the value of our homes when selling – without having to spend a lot of money in the process. Buyers will always look out of the window to see ‘the view’ – but if your view is not the most appealing, what can you do? We cannot escape the garden boundaries, however they highlight to the limits of the space people are looking to move into. So if you have a small garden and your are surrounded by fences, is there any way to minimise the negative impact of lots of fencing and enhance your garden more? Your garden can be one of your best sales assets, although an unloved garden is unlikely to put off an interested buyer, it is not going to encourage them to bid up the price either! 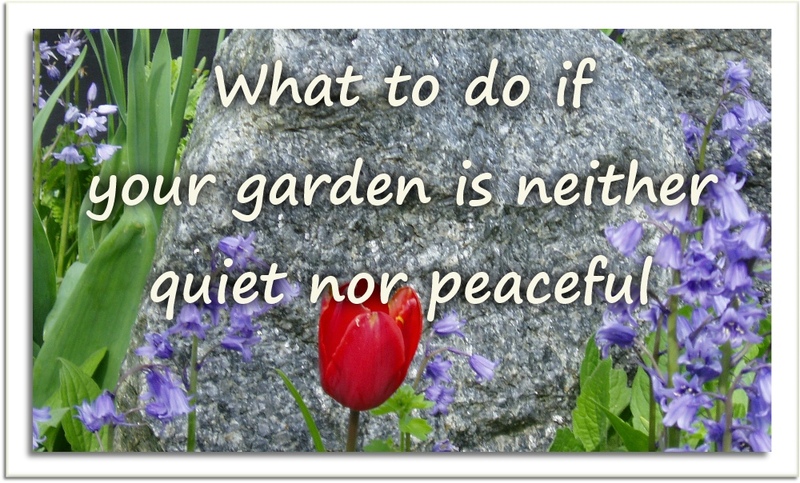 Also what can you do if the garden is not the house’s best asset! Don’t let the garden work against your sale. Buyers will spot all the tricky bits of the garden before they see the nice bits…so you need to have a plan to disguise the difficult bits better! Very few of us live in splendid isolation, we all have neighbours. Now that is all well and good, but will the neighbours garden style help or hinder your sale!